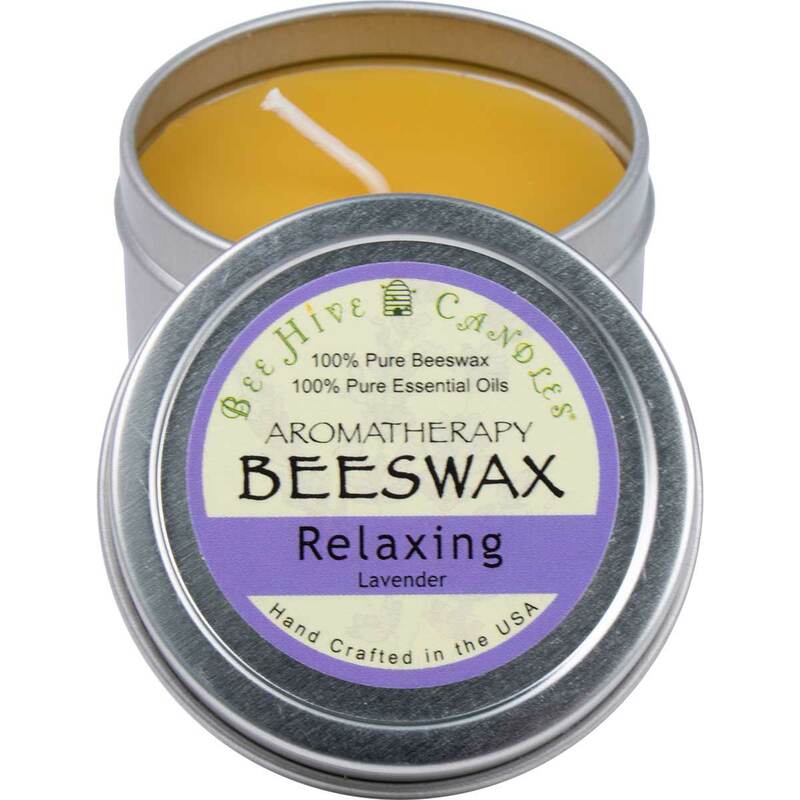 We hand pour all of our beeswax travel tin candles. 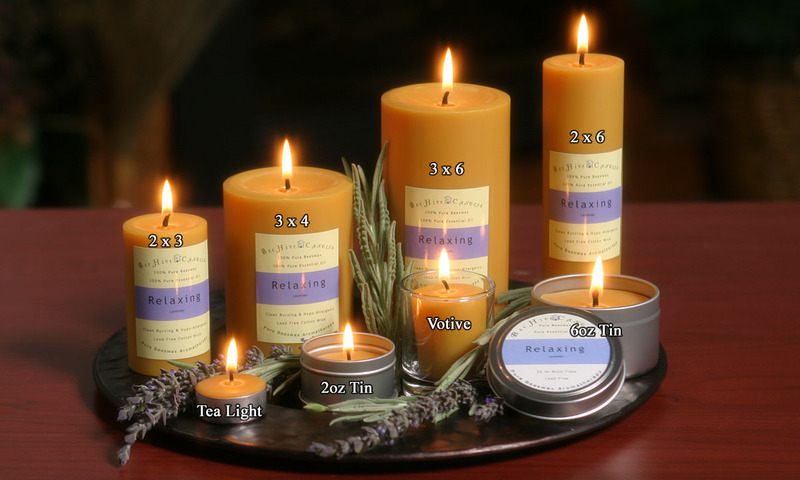 The dimensions listed are an approximation and will vary slightly for each candle. Please consider each candle a work of art. 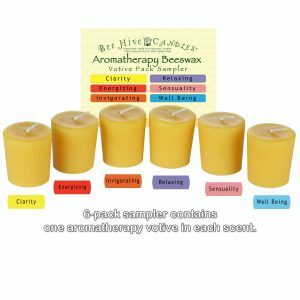 Burn for at least 1 hour per session. You may wish to use a pillar plate. Not for use in a hurricane glass. See Beeswax Travel Tin Burning Tips for more tips. 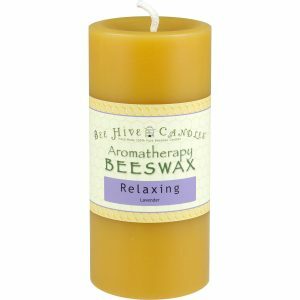 These are the only beeswax candles I will buy! 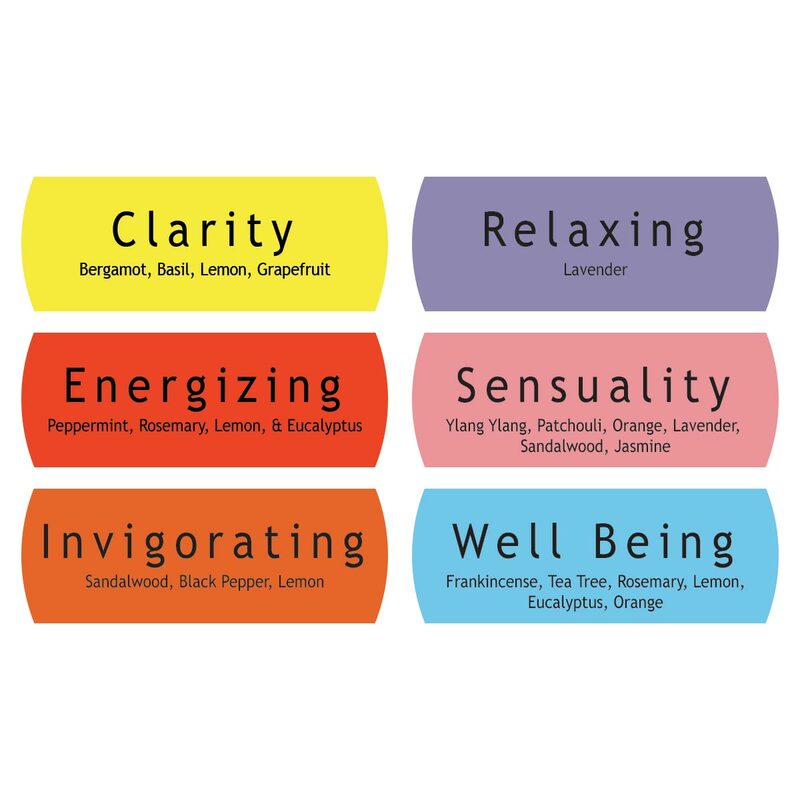 I’ve purchased all of the aromatherapy scents and absolutely love them all. Recommend the 2 oz. tins over the largest ones as they burn more consistently in my opinion.